This summer, a group of 70 hospitals, research institutes and technology companies from 40 countries formed the Global Alliance, a consortium to promote open standards and best practices for organizations producing, using or sharing genomic and clinical data. Created in response to the explosion of genomic data generated by increasingly affordable gene sequencing technologies, the Global Alliance aims to foster an environment of widespread data sharing that is unencumbered by competing, proprietary standards, the like of which have plagued electronic health records in the United States and elsewhere. For example, although analysis of individuals’ genomes already sees widespread application in the treatment of cancer, inherited disease and infectious disease, it’s not always possible for researchers to achieve the sample sizes necessary to study rare conditions. This is due in part because hospitals cannot aggregate data stored in different hospital systems using unstandardized analytical tools and methods. By creating a standardized framework for sharing and use of genomic data the Global Alliance will enhance the opportunities for broader studies of a range of diseases while also improving information share globally. The group is modeled after the World Wide Web Consortium (W3C), a non-profit community that serves as the de facto standards-setting organization for web technologies. Like the W3C, the Global Alliance plans to secure funding through philanthropic support, grants from research agencies, and member dues. Respect: The Global Alliance will respect the right of individuals to release some or none of their genomic data. Transparency: The Global Alliance will employ transparent management and operating practices. Accountability: The Global Alliance will develop and disseminate best practices for the technology, ethics and public outreach behind genomic and clinical data sharing. 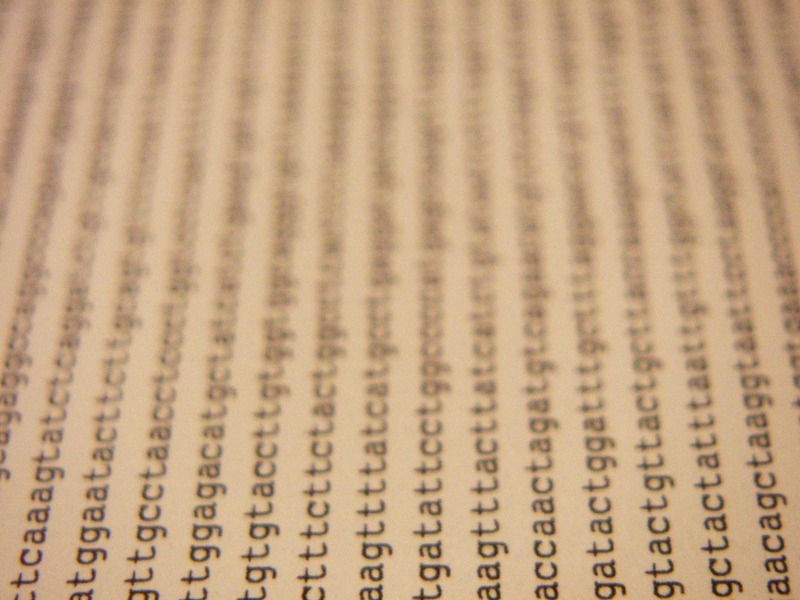 Inclusivity: The Global Alliance will foster partnerships among genomic data stakeholders. Collaboration: Global Alliance members will share data to advance human health. Innovation: The Global Alliance will promote technological advances to accelerate scientific and clinical progress. Agility: The Global Alliance will act quickly to keep pace with rapidly changing technology. The core principle of innovation is stressed repeatedly in the refreshingly specific section on technological considerations. The Global Alliance advocates strongly for a cloud-based data archiving platform to minimize data storage costs across member organizations, and urges gene sequencing technologists to ensure that their products are compatible with Hadoop and Spark (a Hadoop alternative optimized for real-time and memory-intensive applications) to enable efficient, massively-parallel computation. In addition, the group calls for the creation of an application programming interface (API) to allow developers to query the system and develop their own applications using the data. One major challenge for the alliance will be the broadly differing international attitudes on sharing personal data. According to a 2010 survey from the European Commission, public opinion varied widely at the country level on sharing medical data for research. In Sweden and Norway, 82% of poll respondents said they would be willing to provide such data, while in relatively nearby Latvia and Lithuania, fully 69% and 59%, respectively, would not be willing to share their data. In addition, is not clear at this stage how the Global Alliance will work with existing genomic data standardization efforts such as those undertaken by the international health standards organization Health Level 7. The issues of competing standards and global attitudes toward data sharing will need to be worked out to ensure the success of the Alliance. The alliance, which is still in the early stages, is nevertheless an ambitious project, and one that could be widely influential if its international members can resolve the sensitive data ethics and standards regulation issues. This article was originally published on IEEE Spectrum. Why Are There No Jobs for Hadoop in the Federal Government?